Price Reduced to sell! 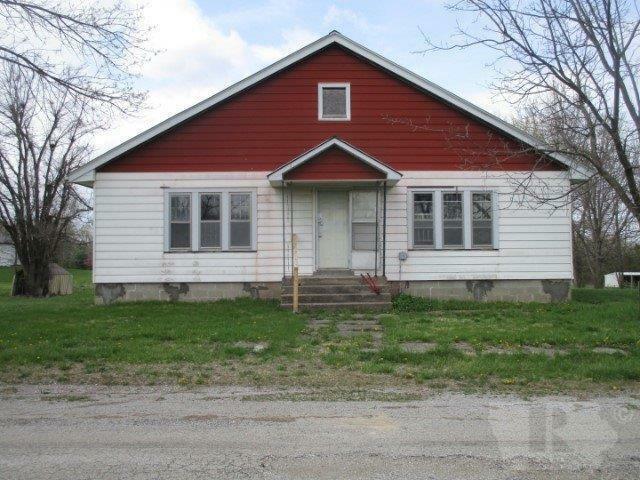 With some repairs and updates this would make a great rental or starter home on a nice size lot with a garage. Owner willing to do a land contract but at a different price. Take a look and see!